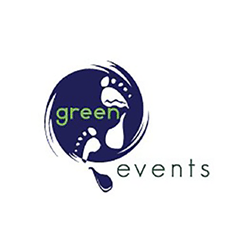 Green Events owns and manages premier athletic events in an environmental, social, and economic sustainable manner in Northern Colorado including the Fall and Spring Equinox Half Marathon, Polar Bear Plunge and Run, and many other recognizable community events. 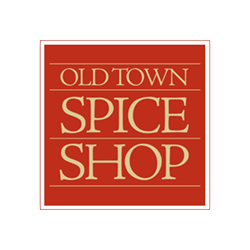 Old Town Spice Shop, with a store located in the heart of Old Town Fort Collins and an online shop, specializes in the highest-quality spices, blends, salts, sugars, extracts, peppers, and teas for beginners all the way to connoisseurs. 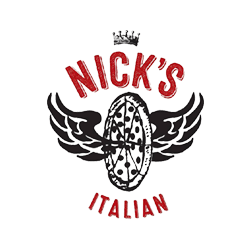 Nick’s is a family restaurant serving homestyle Italian and New York style pizza, Italian food, and cultured cocktails in Fort Collins, Colorado. 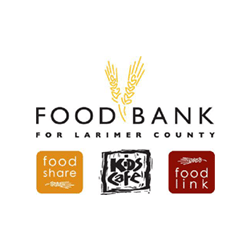 The Food Bank for Larimer County works to end hunger in our community by providing food to more than 37,500 people in need through community partnerships and hunger-relief programs. 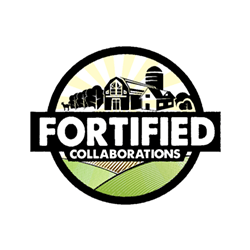 Fortified Collaborations partners with local businesses, non-profit organizations, and farms to identify goals, develop strategies to meet those goals, and create connections that fortify our community. 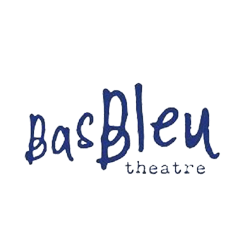 The local Bas Bleu Theatre Company enriches the cultural life of those living in Northern Colorado through the shared experience of theatre where writers, directors, actors, designers, poets, and visual artists practice and improve their craft, as well as experiment and develop new creative works available to the community at large. Ready to knock your digital marketing goals out of the park, but need guidance? Learn from our team in one-on-one training or consulting sessions! It’s hard to connect and engage with your customers if they can’t find you. Optimize your site and get in front of your customers with our SEO and AdWord campaigns. A comprehensive digital marketing strategy is the key to online success. We’re here to help businesses strategize and create opportunities for engagement. Join the party! Meet your clients and provide engagement-worthy content right in their pockets and on their social platforms. Your website is your customer’s first impression. Make it a good one. We’ll help you design and develop a site your customers want to engage with. Be timely and relevant – email your clients with content they want to read and buttons they want to click. We want to get to know you and your business. Send us your information and we’ll get in touch!